Red Phoenix Theatre is very proud to announce that our very own Artistic Director, Michael Eustice has been elected as the new President of The Theatre Association of South Australia (TASA). 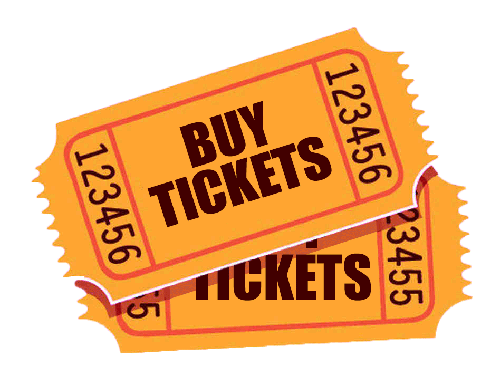 For more than 30 years TASA has been committed to fostering, encouraging and supporting the development of community theatre in South Australia. TASA delivers this by providing opportunities for people to meet and share ideas, creating workshops and shared resources, promoting activities and performances, and celebrating the Community’s success through their annual TheatriCAL Awards. 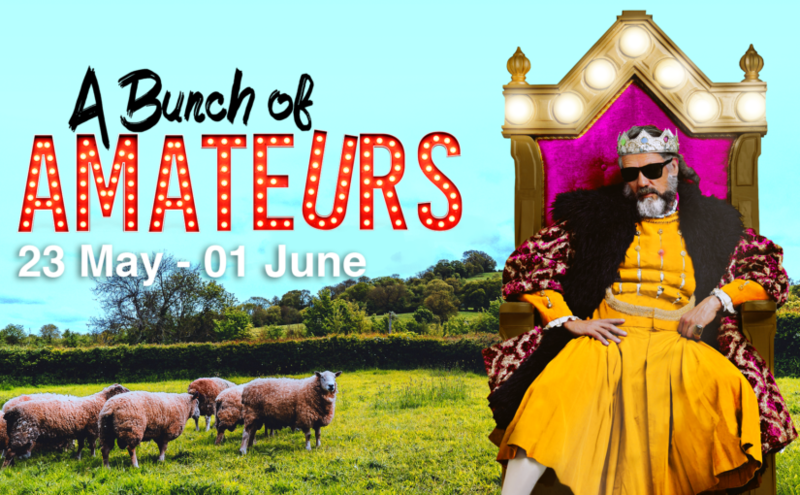 Read information and buy tickets for our next premiere production, A Bunch of Amateurs in May 2019.